We have a whole range of quality own label products for both the catering and retail sector. The products have been designed to ensure customers get great quality products at great value. Bringing the taste of Rome. With Roma, you get everything needed to make the perfect Italian pizza. 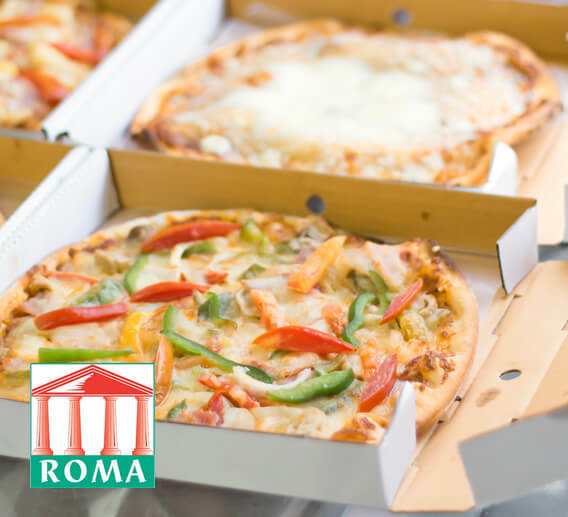 With Roma cheese, pizza sauces and boxes, Roma is the perfect brand for your pizza. 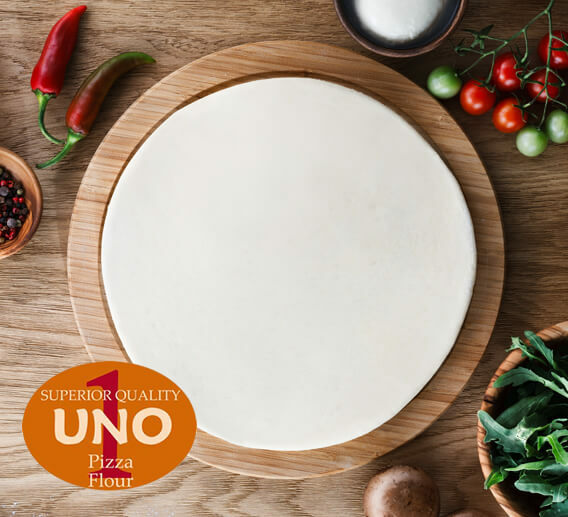 Thin and crispy, deep and delicious, Uno pizza flour is the perfect dough for your pizza. 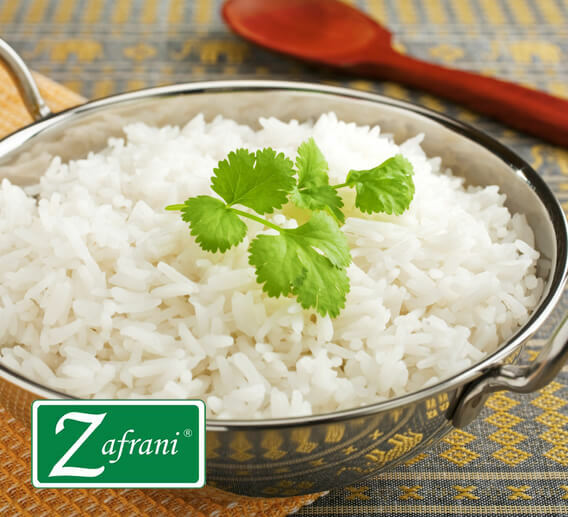 With it’s tantalising aroma, premium basmati rice and traditional flavour, Zafrani is just the brand for your rice dishes. 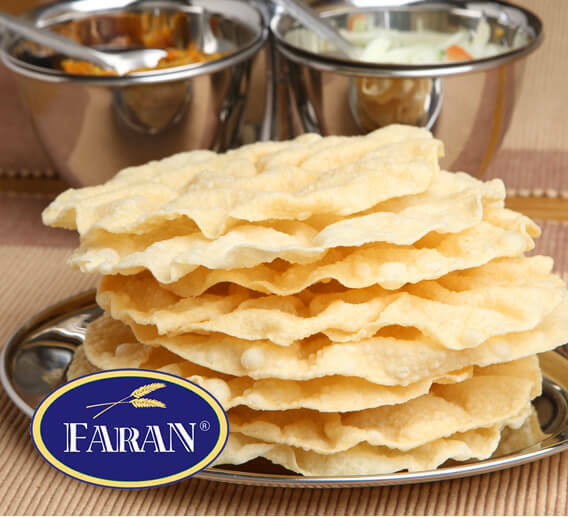 Faran poppadum’s light crispy texture gives consumers the perfect start to their meal. 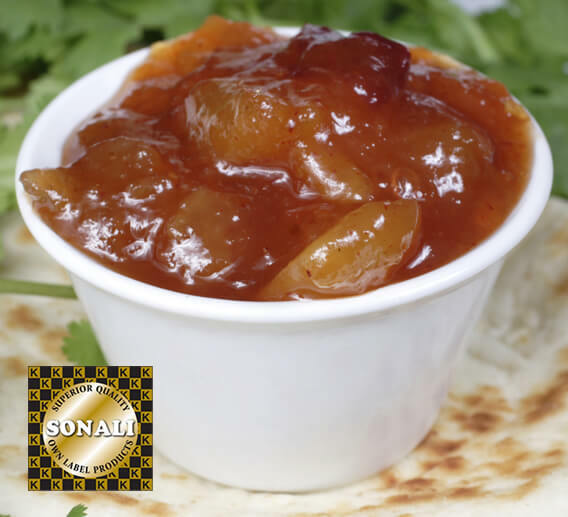 Sonali is our golden brand of catering products, ranging from Madras poppadums to mango chutney, Sonali is your seal of quality. 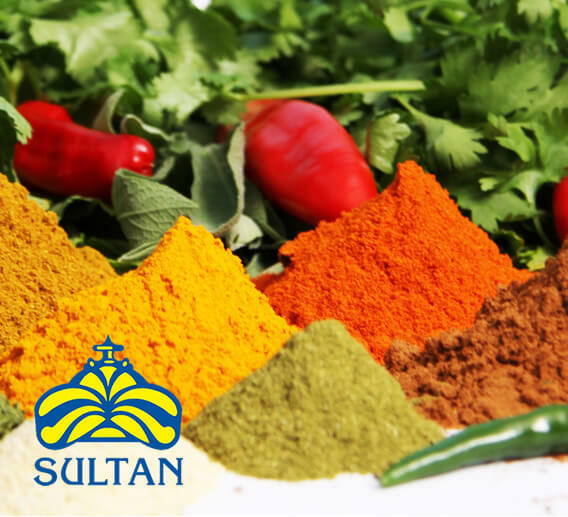 Sultan brings flavours and spices from all around the world in one package. Packed in various sizes, there’s always a Sultan for your dish. 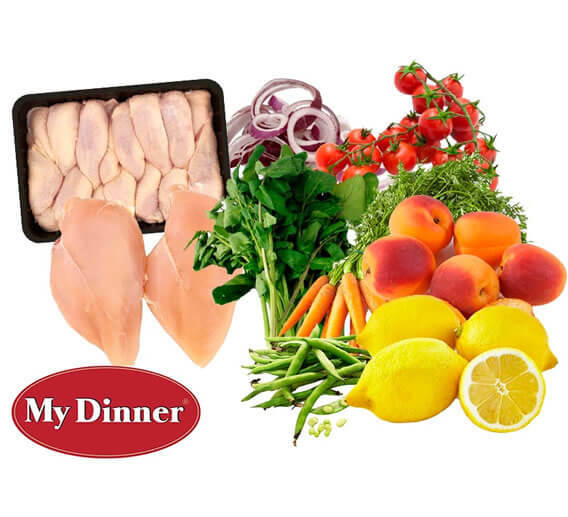 Fresh pre-pack range of meats & vegetable to make dining easy and simple. 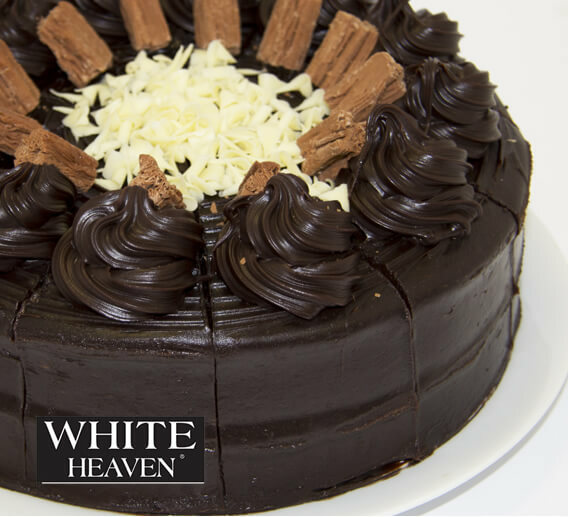 A premium retail label offering a range of high quality products from water to cakes giving customers a great product with great margins. 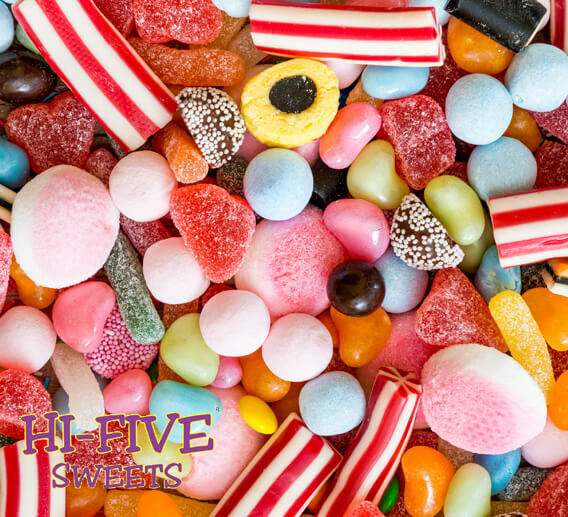 Hi-Five is a confectionery brand offering quality sweets at great value. 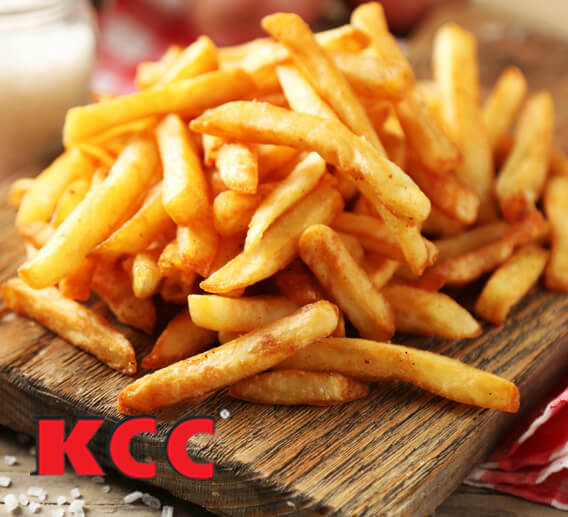 KCC is a very popular cash and carry catering product, offering customers the full range from palm oil, ketchup, and mayonnaise to chips and many more to really give your take-away quality. 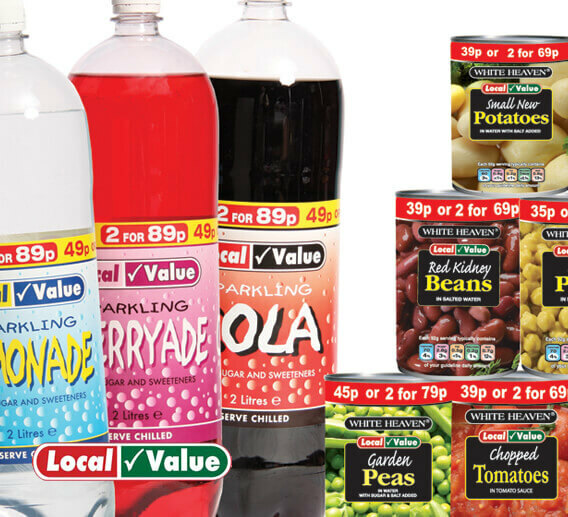 Local Value is exactly what it says, a local brand providing value range of products allowing customers to offer great products at great value.